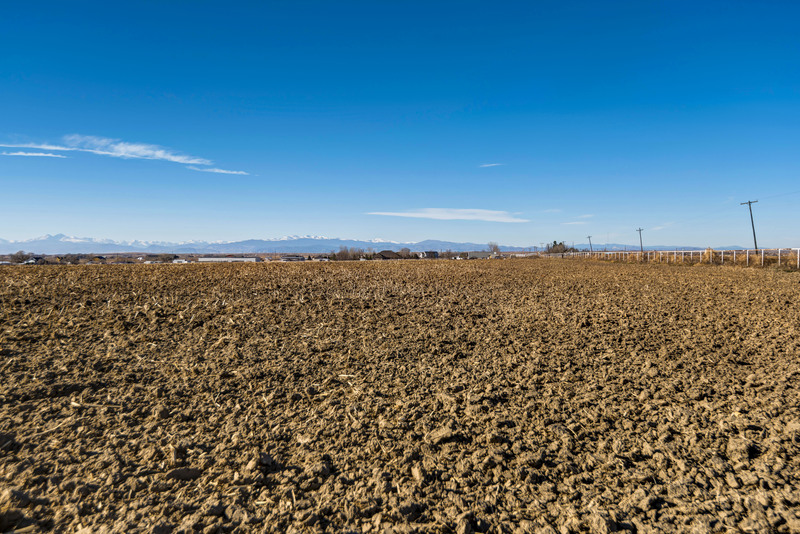 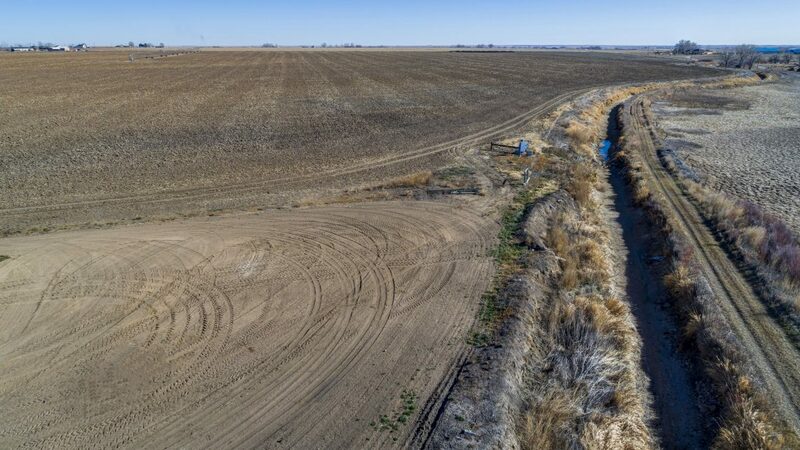 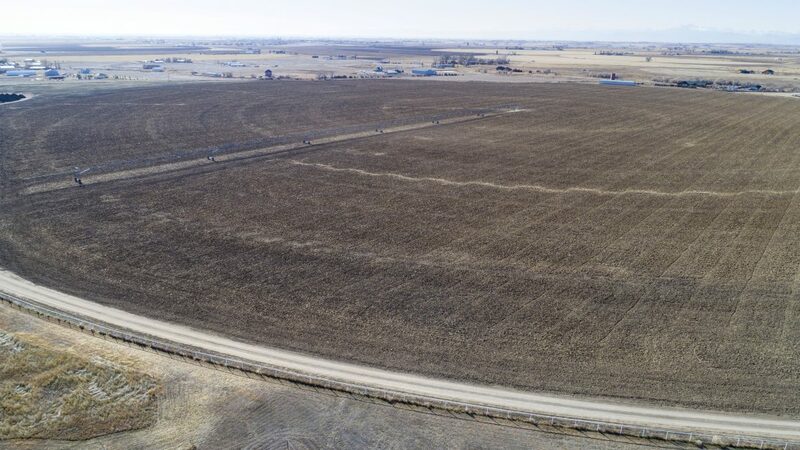 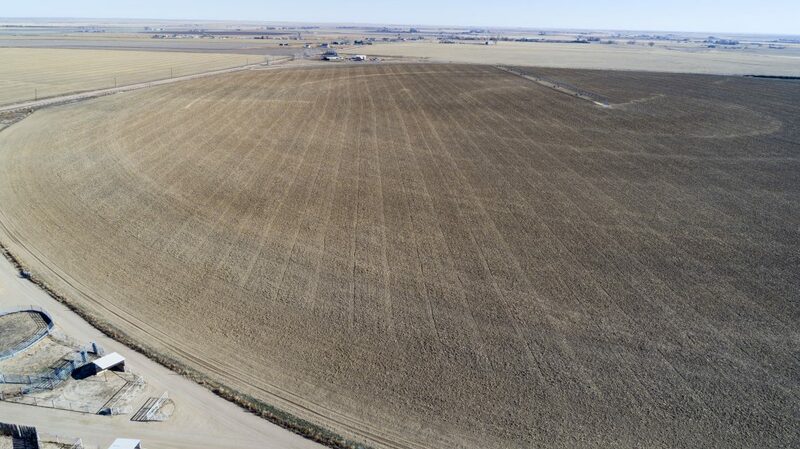 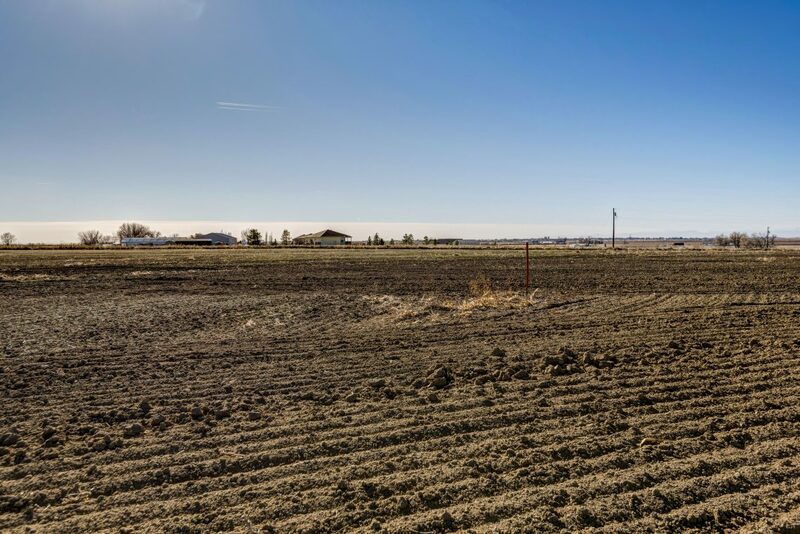 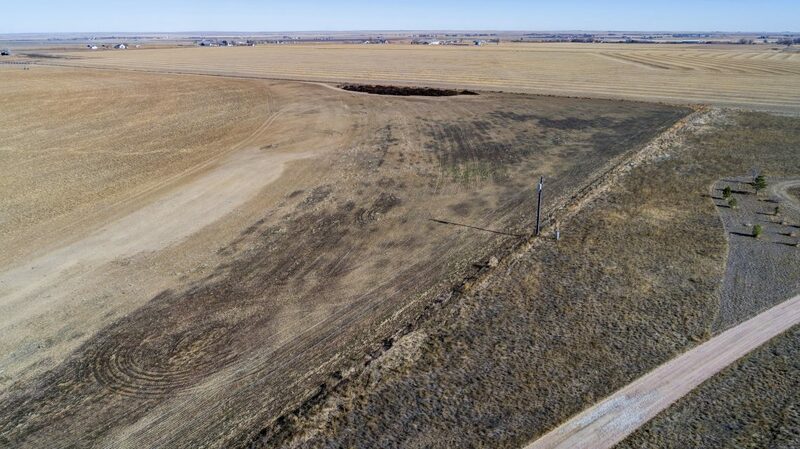 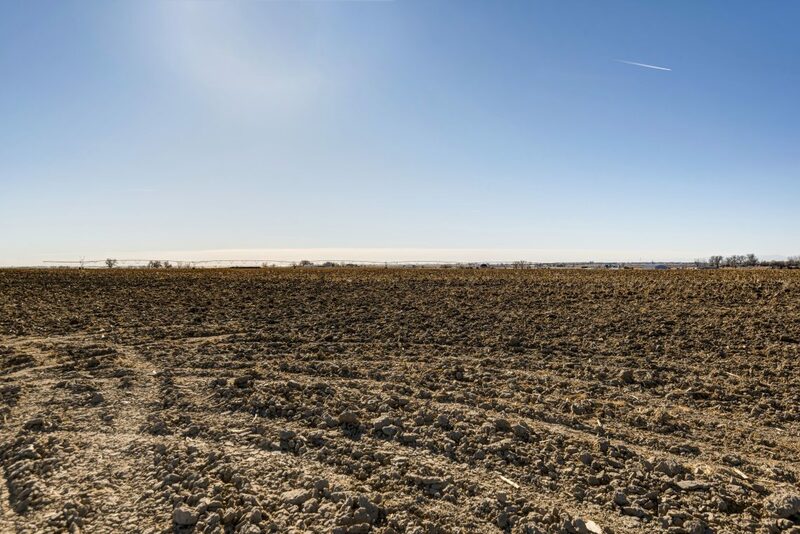 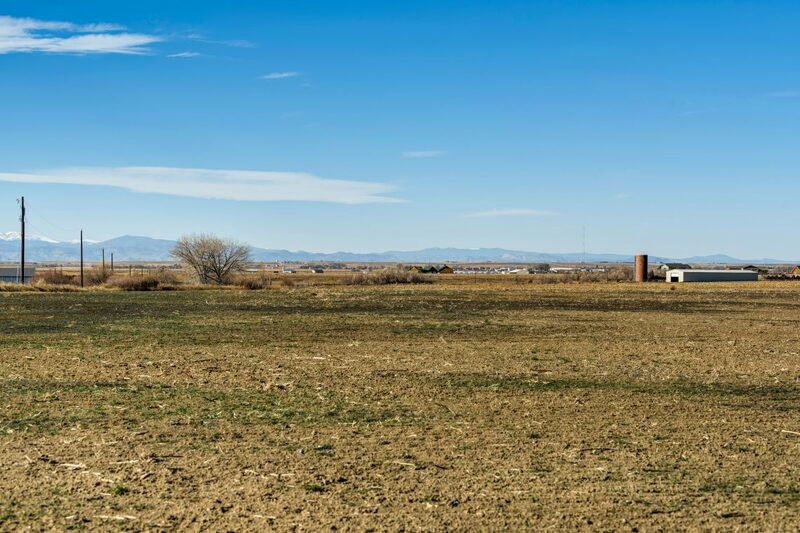 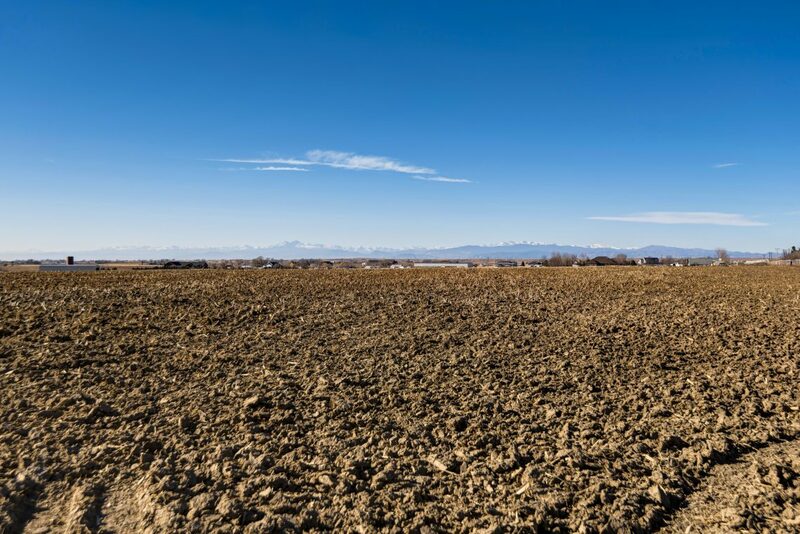 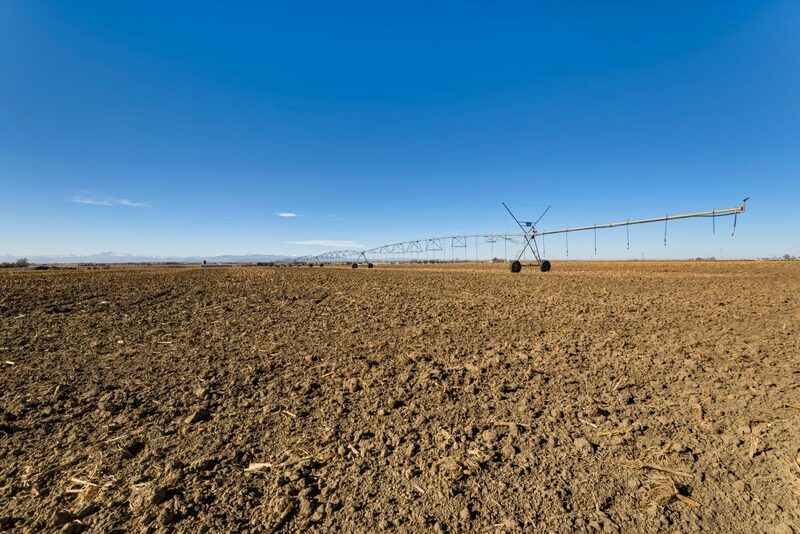 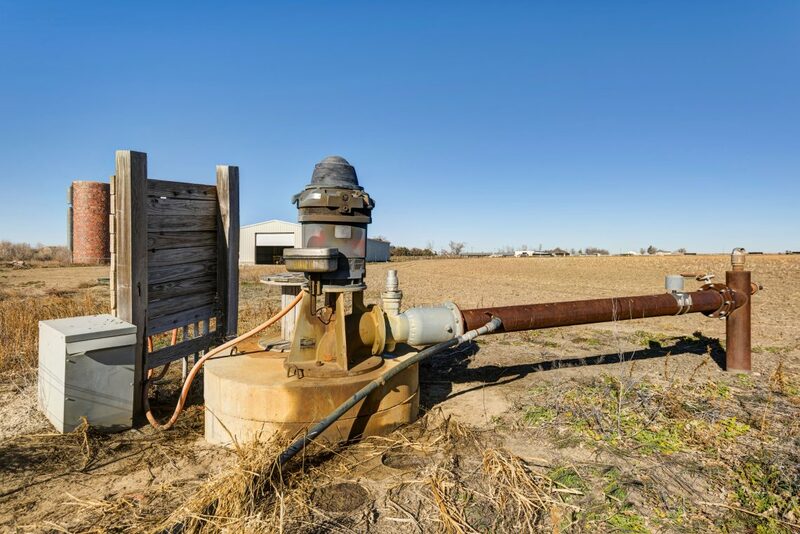 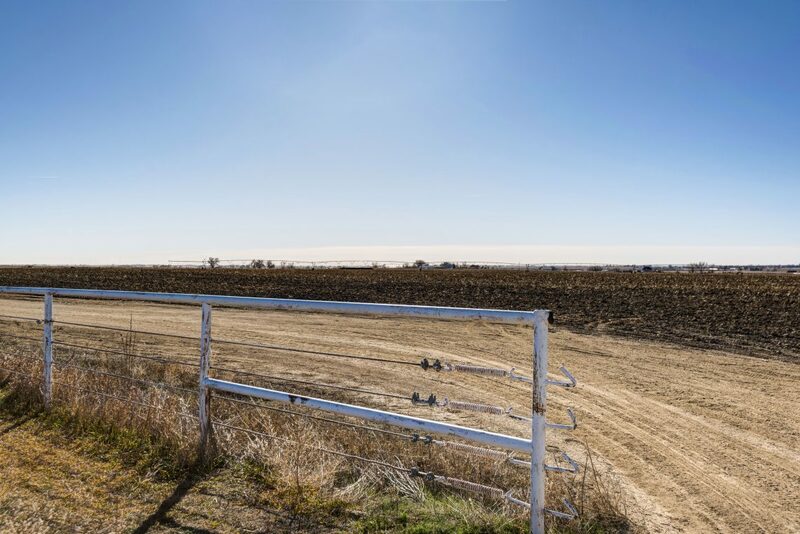 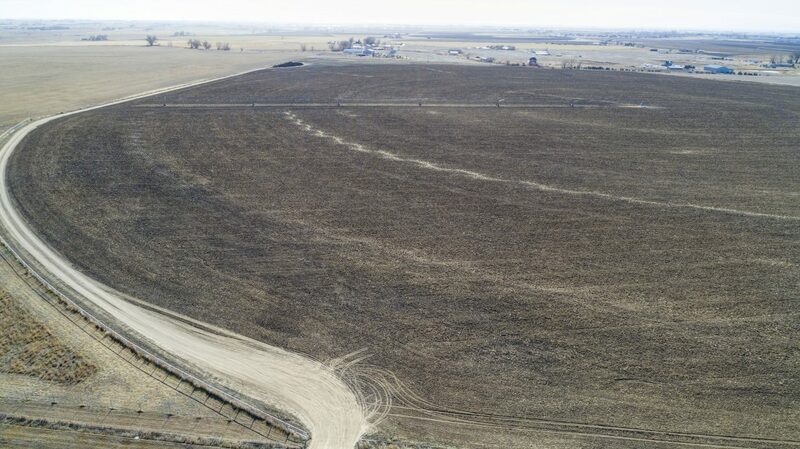 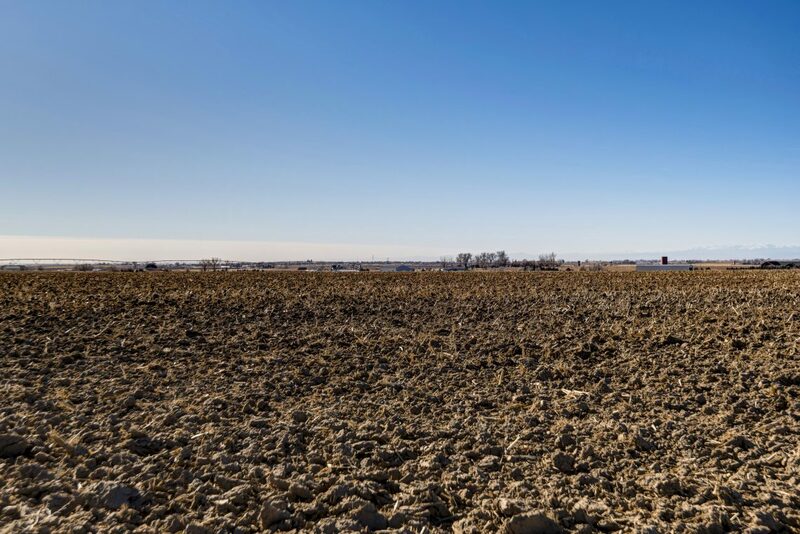 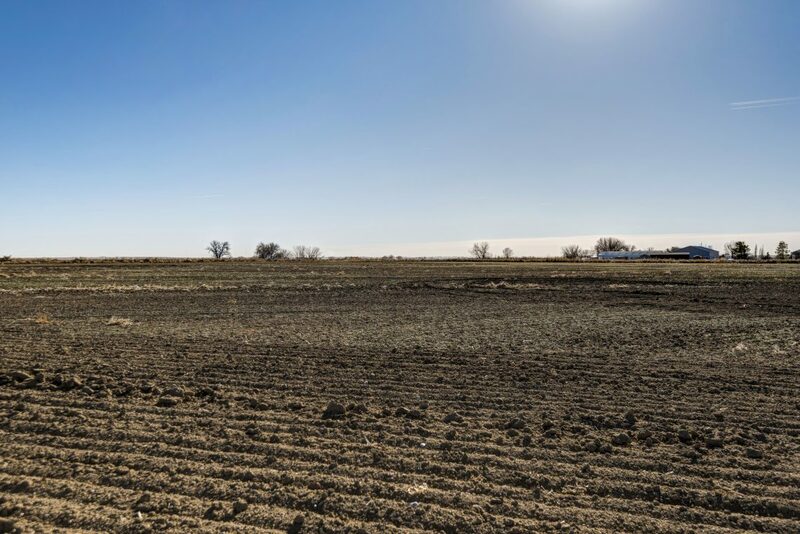 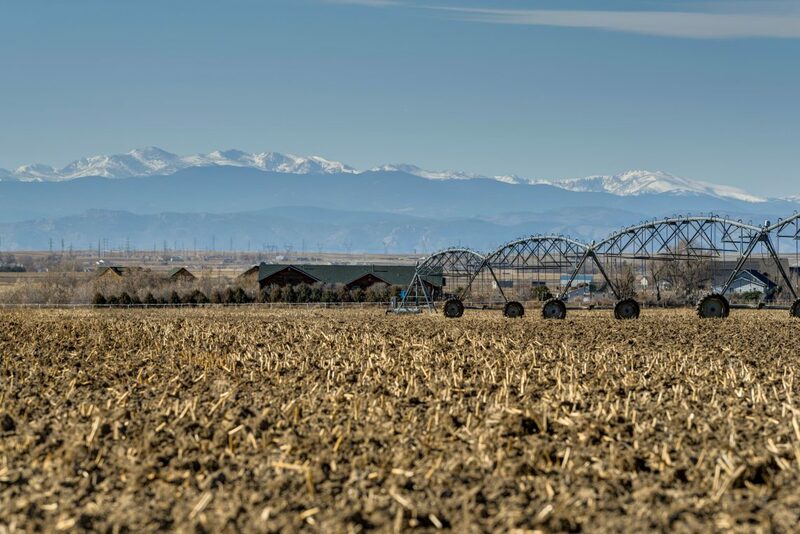 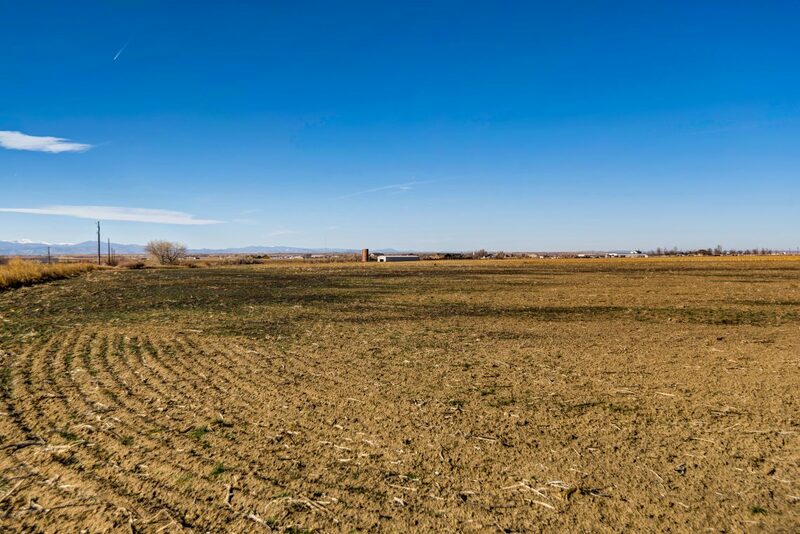 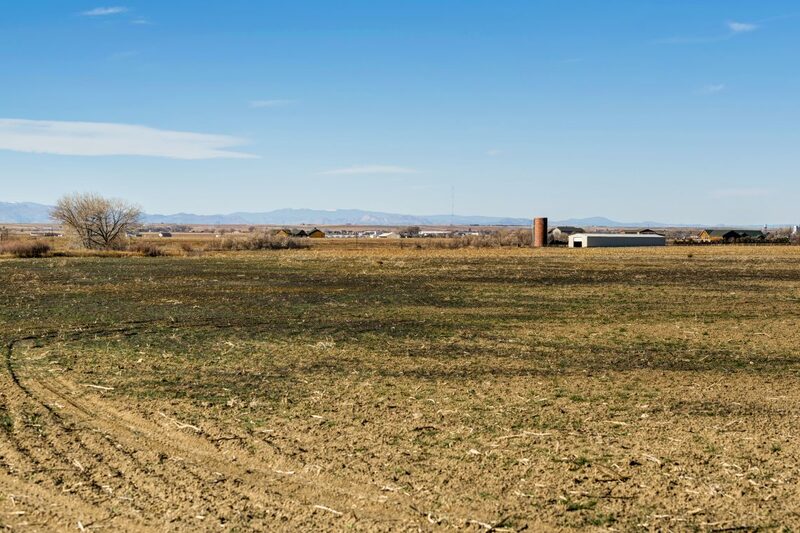 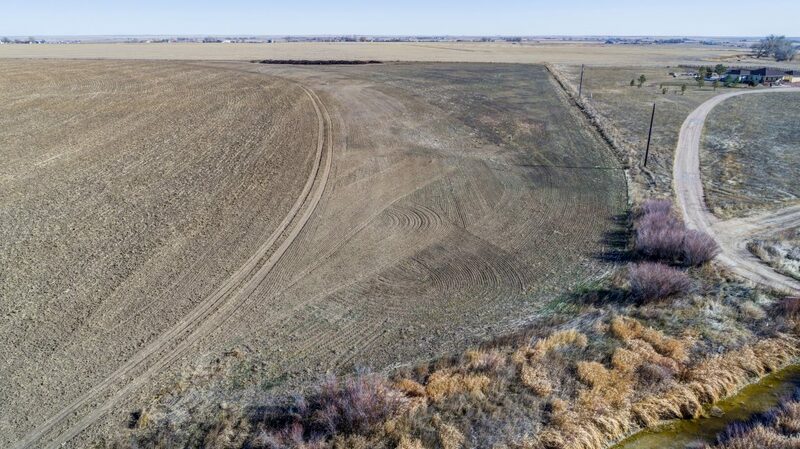 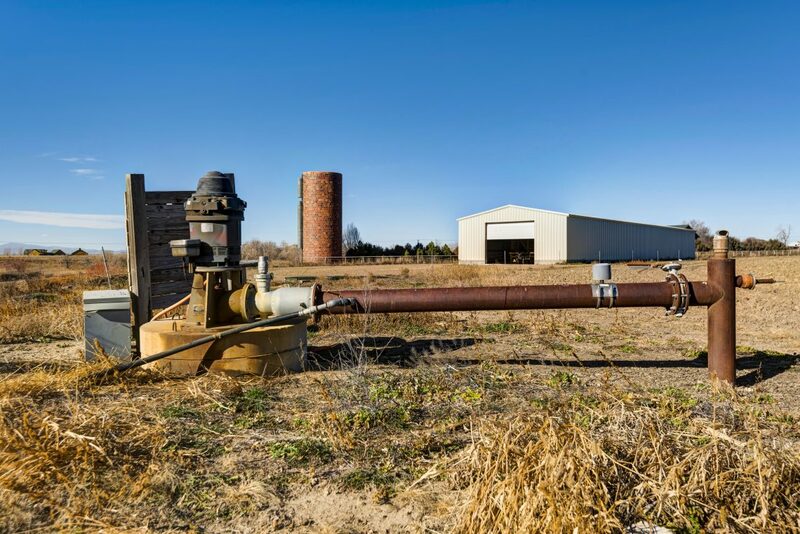 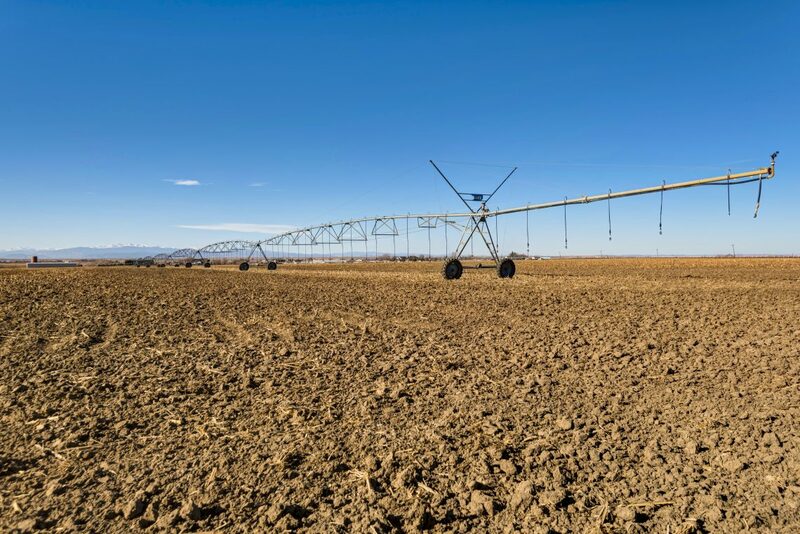 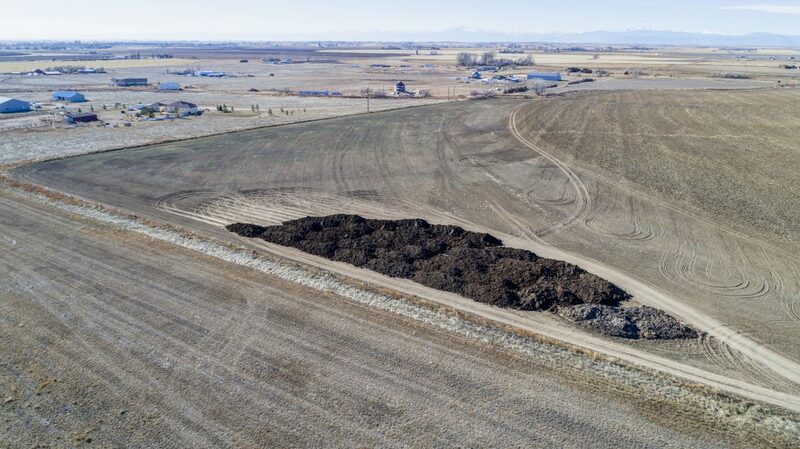 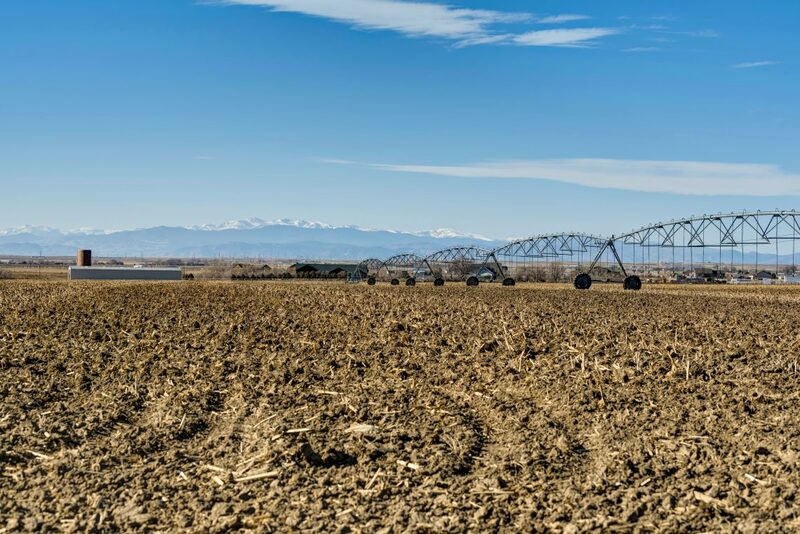 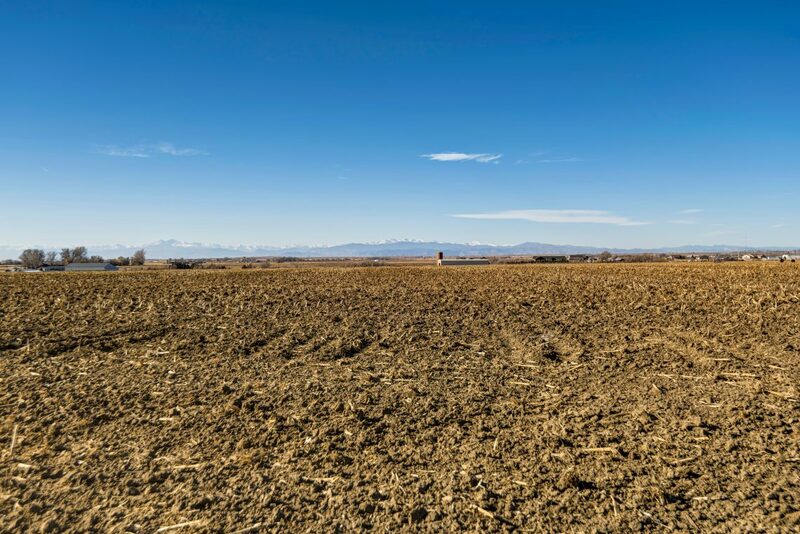 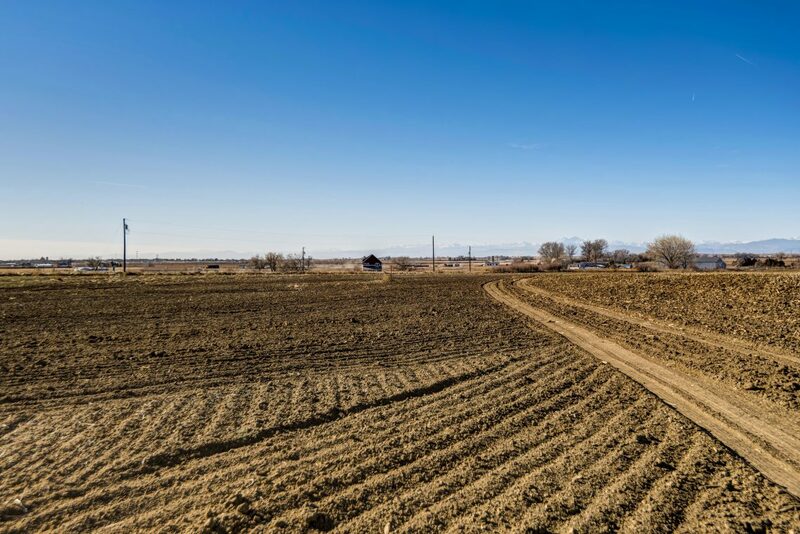 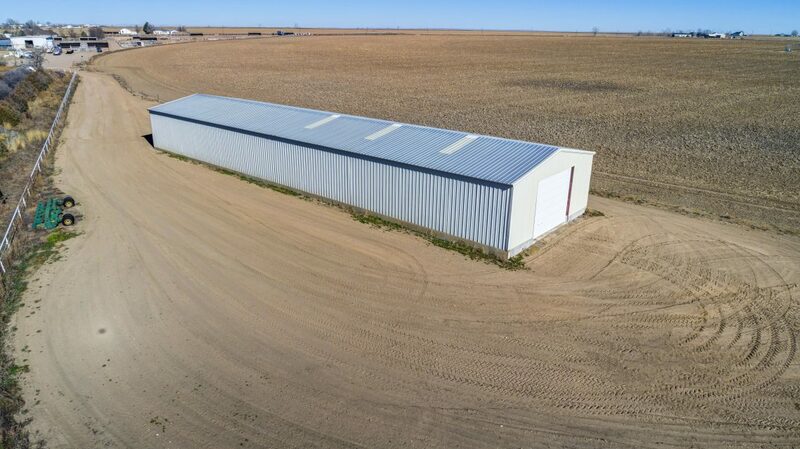 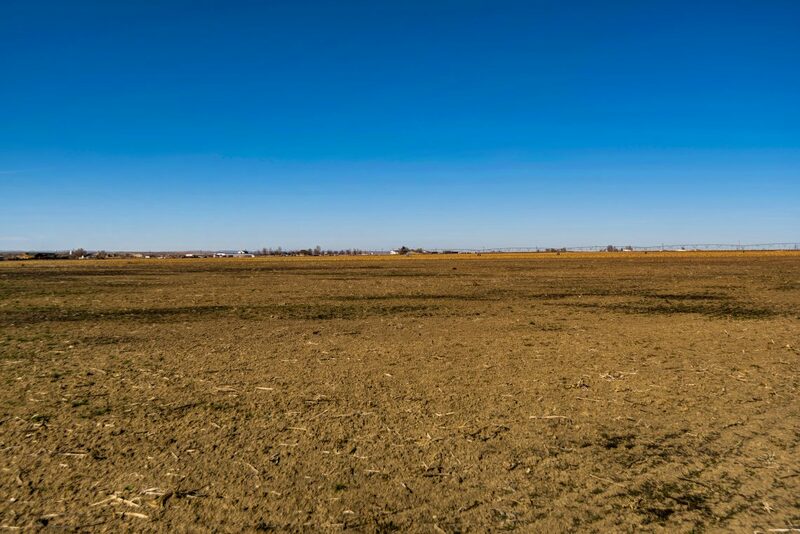 Description: Acreage: 121.97 acres +/- of which 110 +/- is pivot irrigated under a 6 tower Valley sprinkler. 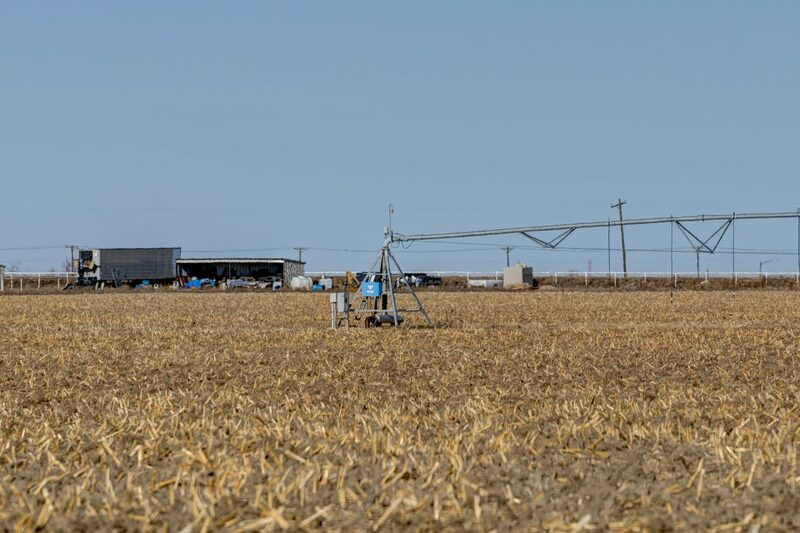 Water is pumped to the pivot directly from the Collins Lateral eliminating the need for a pond and the associate maintenance. 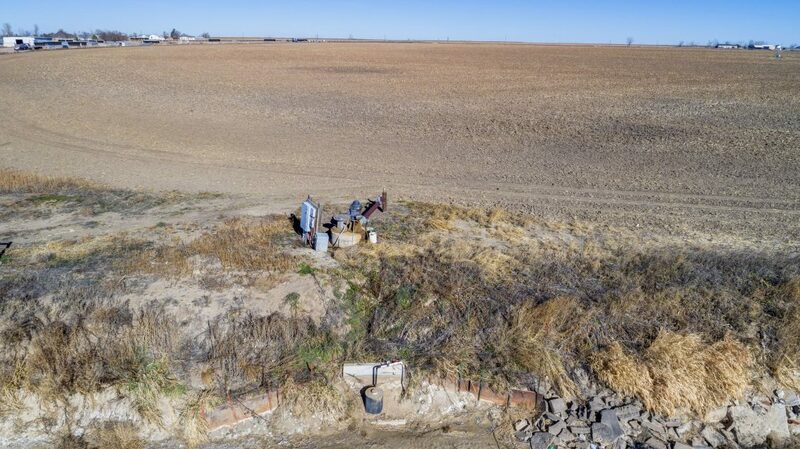 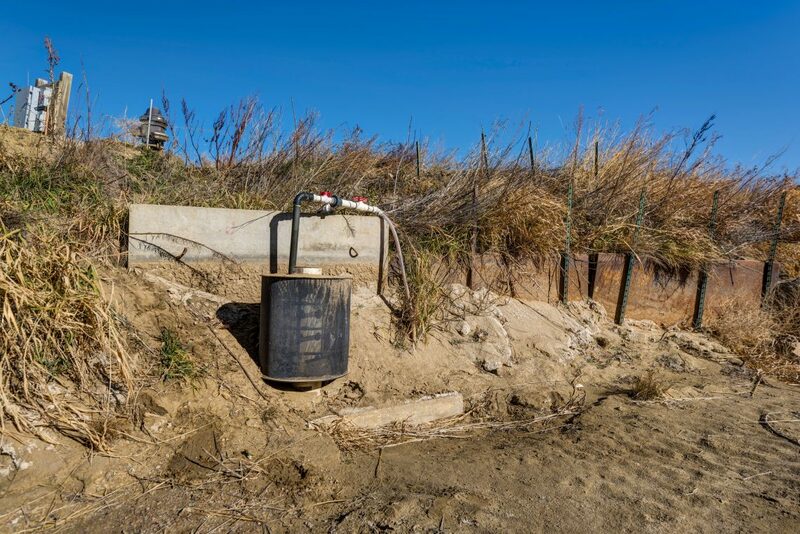 Situated in the ditch is a self-cleaning screen and a 40 HP pump to pipe the water to the pivot. 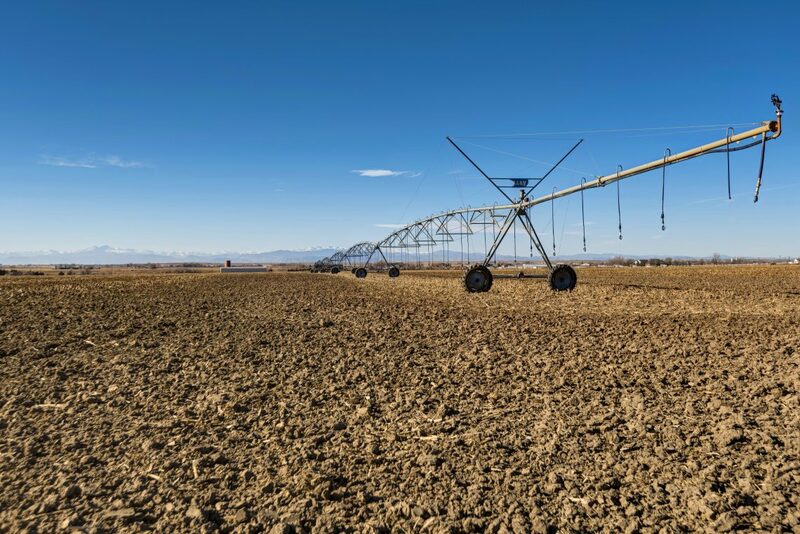 The pivot has Wire-Rat remote monitoring which notifies the owner of possible wire theft and will also send an alert if the pivot ceases operation. 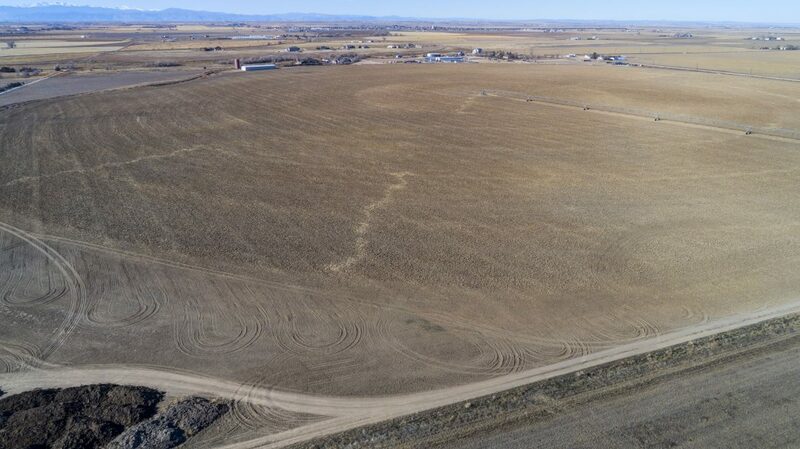 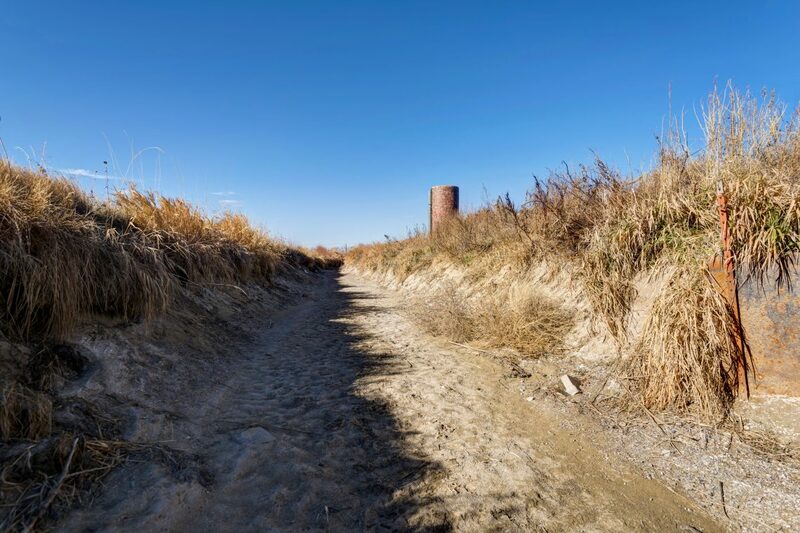 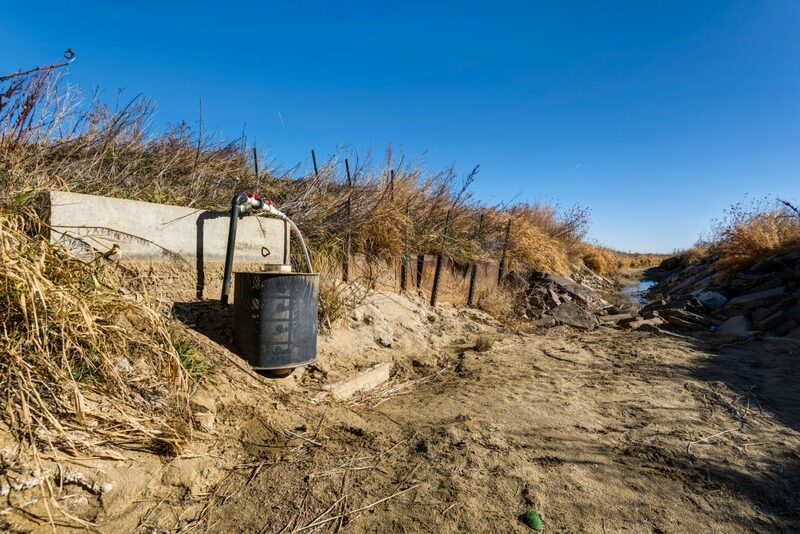 Water is rented from the City of Thornton and the sale included 1 and ¾ share of the Collins Lateral (Carrying Right). 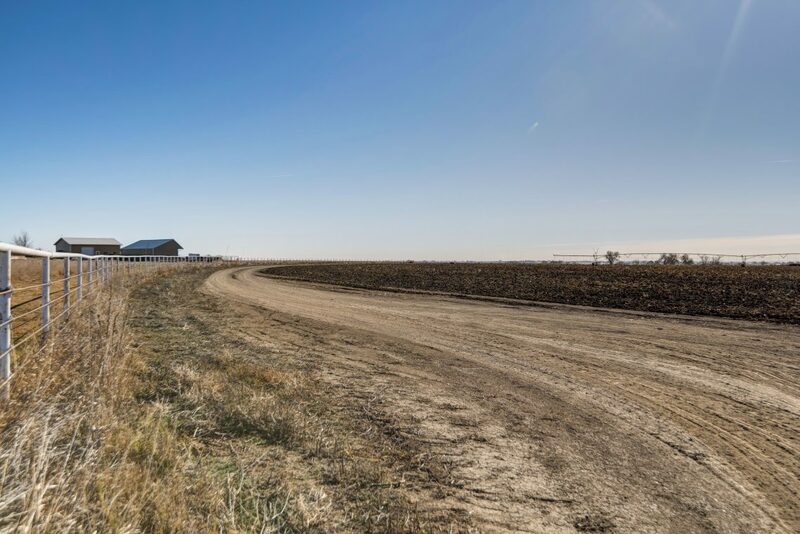 The farm is situated on the south side of Paved County Road 88 and the shop is situated on the east side of County Road 37 about a ¼ mile south of County Road 88. 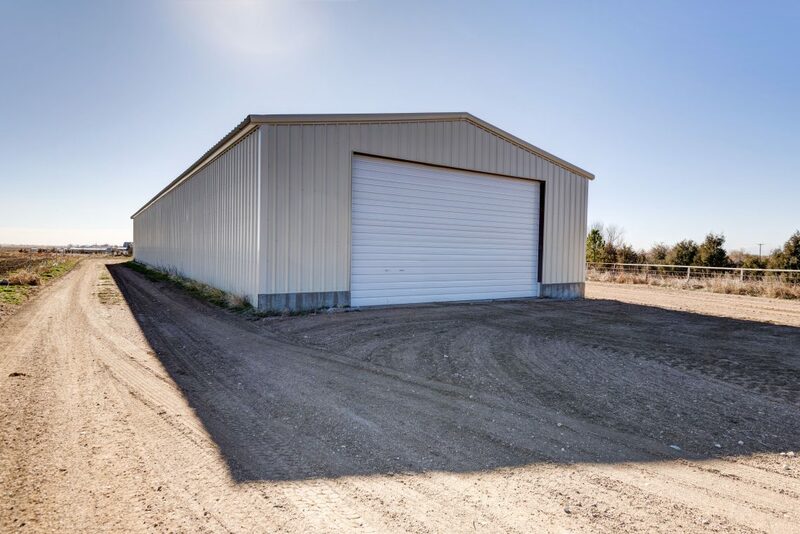 The shop is approximately 40’ x 150’ and has electric stubbed off in the southeast corner. 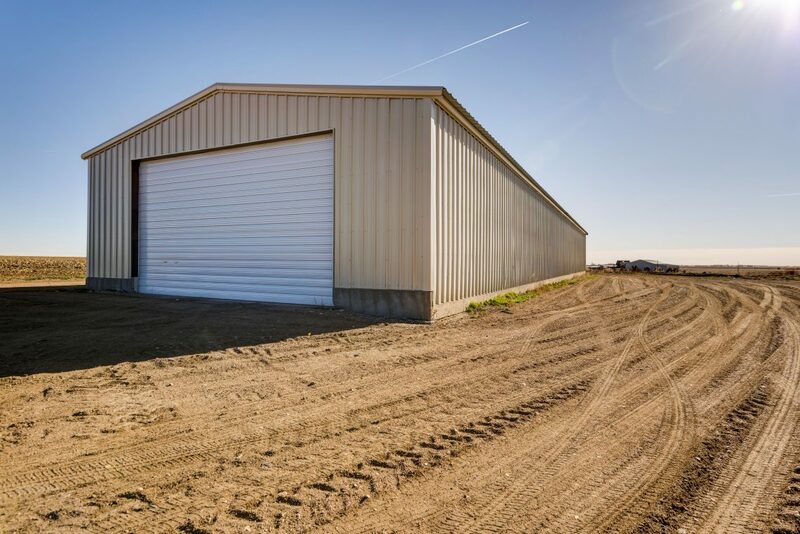 There is a large overhead door on both ends and is ideal for large equipment storage. 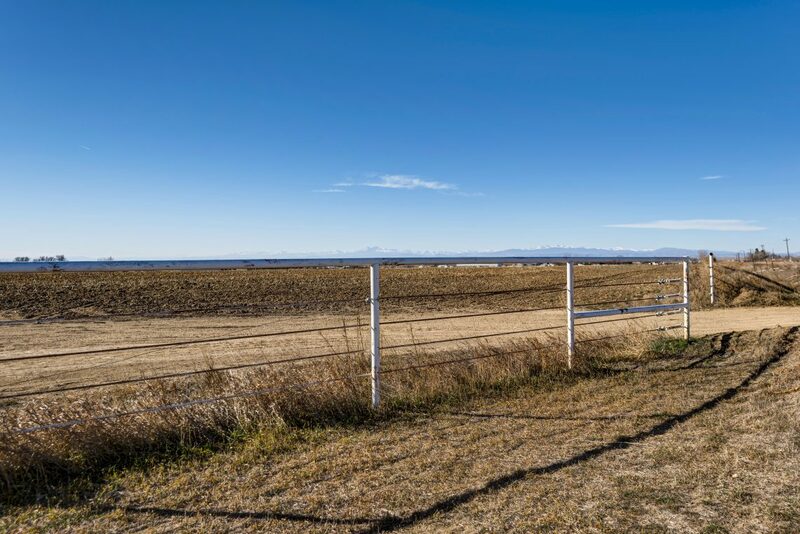 The entire perimeter is fenced. 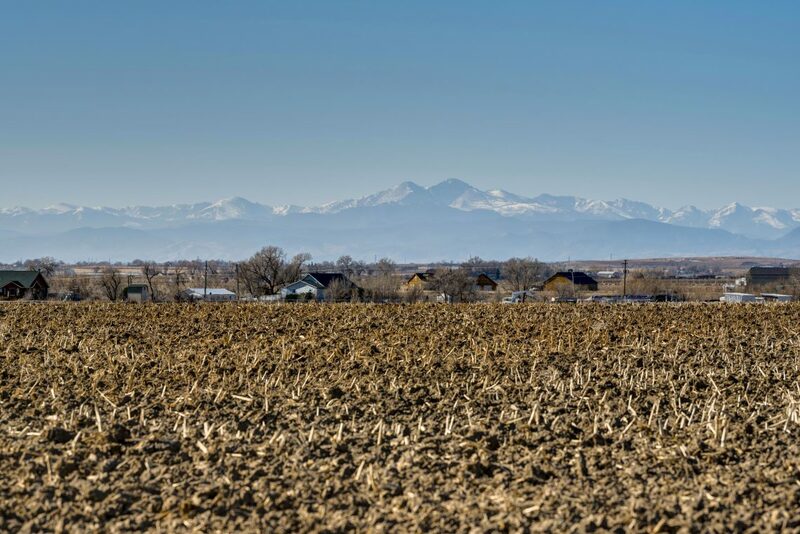 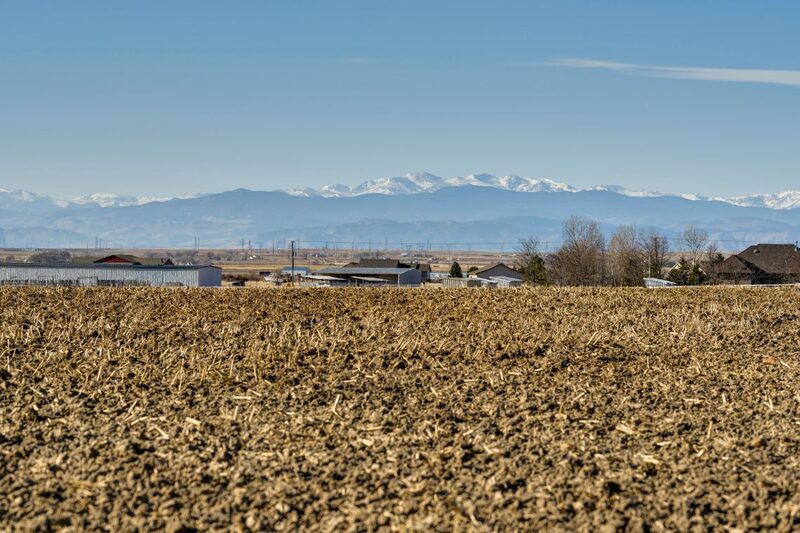 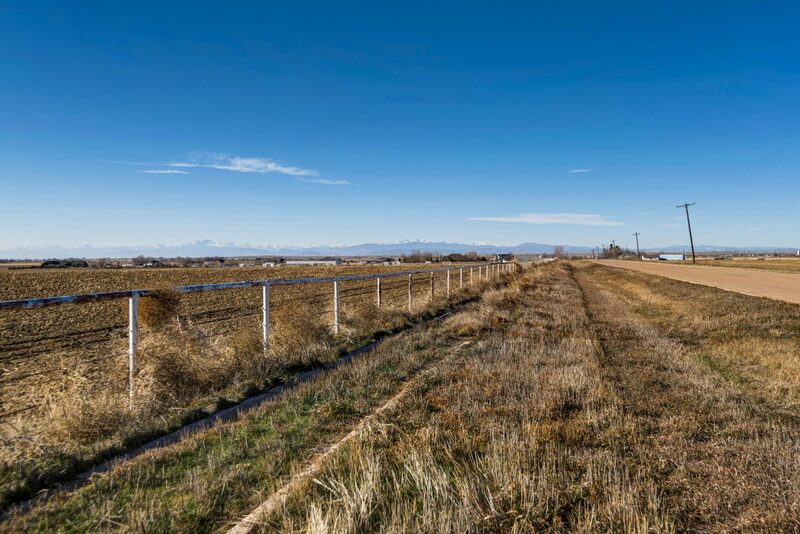 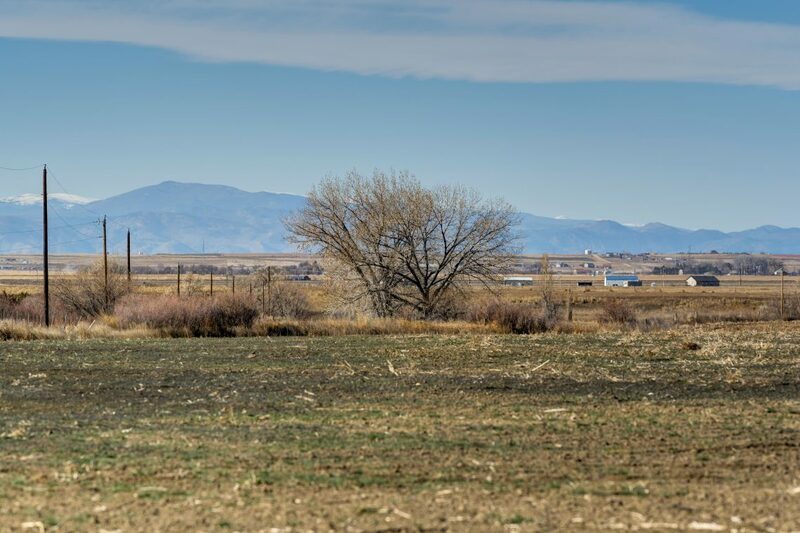 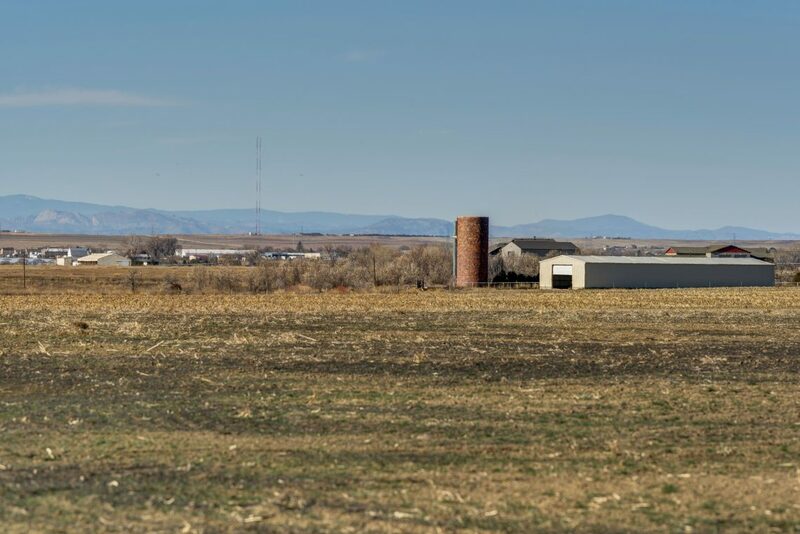 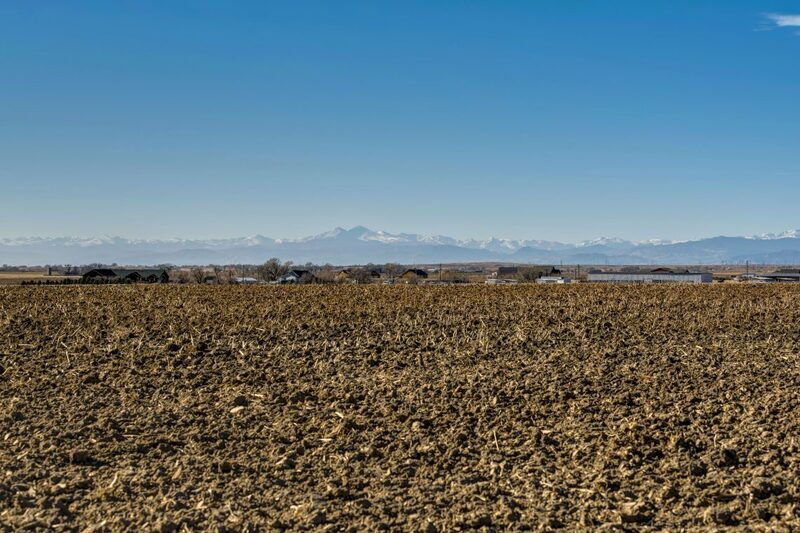 The property boasts excellent mountain views and is situated for easy access to Greeley and Fort Collins.